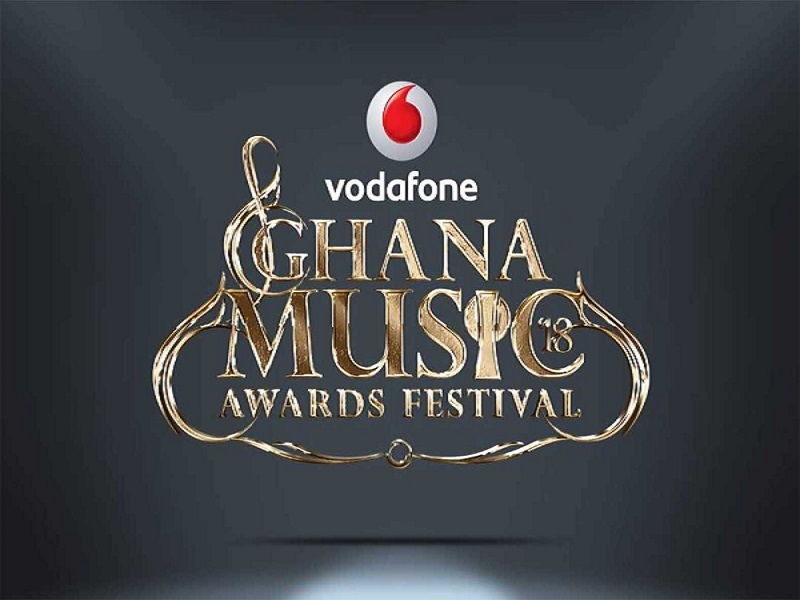 Charterhouse Production has announced her nominees for the forthcoming 19th edition of the most prestigious Vodafone Ghana Music Awards (VGMA). The 19th edition of VGMA is scheduled to be held on Saturday 14th, April 2018. Sarkodie and Stonebwoy will be contending for the Album of the year while Shatta Wale was nominated in four categories. To vote for your favourite artiste or song, text A for the “Artiste of the Year” category, text B for the “Vodafone Song of the Year” and C for all other categories to 1767 to all networks, and follow the prompts. Get interactive on Facebook: Ghana Music Awards, Charterhouse Ghana and Instagram: @GhMusicAwards, @CharterhouseGH and Twitter: @GhMusicAwards.